This entry was posted on November 14, 2013 by Avel Ureno. Although you might have taken the time to come up with a grocery list for Thanksgiving 2013, you probably haven’t put much thought into the not so obvious necessities that make the day run smoothly, such as batteries. However, it is important to make a list of the power-related things that you need for the big day so that you won’t run out of essentials just when you need them the most. Therefore, it’s a good idea to check your supply of these items prior to the big dinner, and make sure that you stocked up and ready to go in advance, to help guarantee an easy and stress-free Thanksgiving feast. 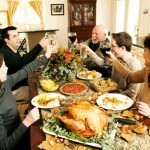 If your household is like many others, there will be plenty of people watching football before and after the feast. Running out of batteries in your remote control may not be the end of the world, but it sure can make things frustrating. Check out what kind of batteries your remote requires and be sure to grab an extra pack to have on hand for game day. There’s no reason to hack away at your beautiful turkey; a carving knife can make the distribution process much easier and will leave you with a nicer presentation. Remember to purchase batteries for your knife or have it fully charged before dinner time comes along so everyone can enjoy a piece of the tasty treat. Flameless LED candles are great for adding a touch of class and sophistication to your table for Thanksgiving 2013 without the worry and concern that regular candles pose, especially when in the reach of smaller children. If you decide to go this route to lighten up your Thanksgiving feast, make sure that you buy the accompanying batteries so everyone can enjoy their subtle, yet safe, décor. 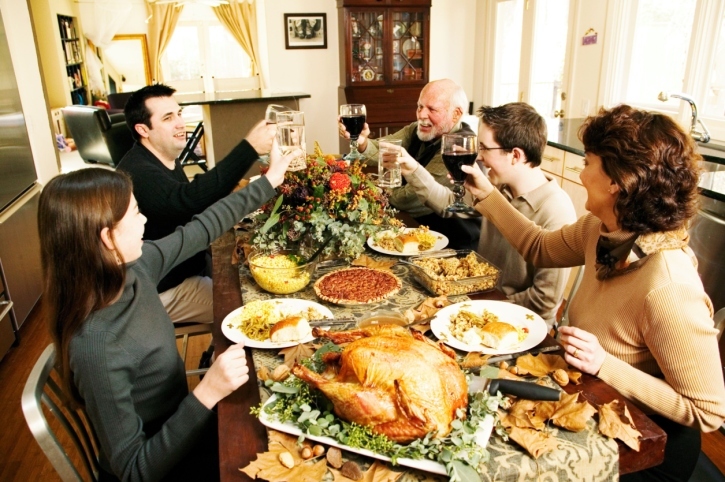 You will probably want to capture all of the marvelous moments of your Thanksgiving 2013 feast, so make sure that your camera’s battery is fully charged before the big day. Also, pick up some extra film if you won’t be using a digital camera; you never know how many picture perfect moments will occur when your loved ones are gathered around the table. If you are going to be driving to your Thanksgiving 2013 destination, make sure that you have all of the batteries that you need for your trip. If your car battery isn’t in good condition, now is the time to replace it as you surely don’t want to spend your holiday sitting on the side of the road. Also, make sure that you have a flashlight with working batteries, and consider packing along all car chargers for your cell phone, GPS and other important electronic devices. You will need plenty of lighting while you are preparing the big feast and while everyone is socializing, so pick up a pack or two of light bulbs to ensure that you have some extra available in case any burn out. Headlights and tail lights should all be checked and replaced if needed if you are going to be setting off on a road trip this holiday season. Make a list of any extension cords or other similar items that you might need for the big day; they’re affordable and can be used for a myriad of other purposes after the holidays, so you might want to buy more than you think you need.